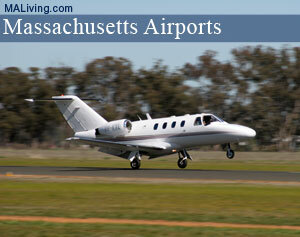 Norwood Memorial Airport is a public-use airport located two miles from the center of Norwood, Massachusetts. Norwood Memorial Airport has two asphalt runways; 10/28: 3,995 x 75 ft (1,218 x 23 m), 17/35: 4,008 x 100 ft (1,222 x 30 m). MA Living suggests you call to confirm the information before scheduling your flight. WHEN ATCT CLSD ACTVT MIRL 17/35, MALSF RY 35 & PAPI RYS 10, 17, & 35 – CTAF.